Please join us for our Prospective Student Open House, Wednesday, April 24, from 6 - 7pm. 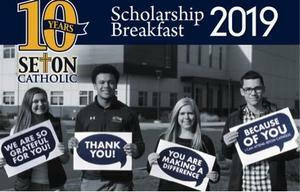 Your are invited to join us for our Annual Scholarship Breakfast, March 21st from 7:30am - 9am at the Seton Catholic Campus. 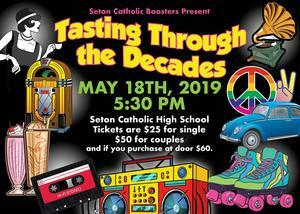 Our students will be serving breakfast to say thank you to our entire community for supporting nearly 50% of our family who receive tuition assistance each year. 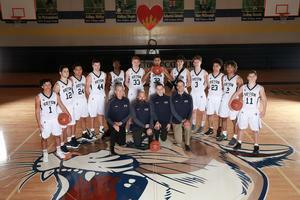 Boys Basketball plays Bellevue Christian on Saturday, Feb 23rd at noon at Issaquah High School. Doernbecher Week is February 13 - 22. 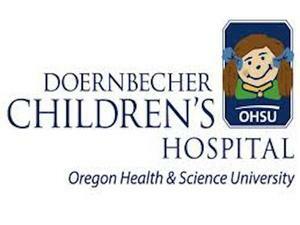 Will you help us fundraise money for our local Doernbecher patients?